Pet Primary Care provided by Whitemarsh Animal Care is a beneficial service we offer to put you and your pet at ease. If you’re like most animal owners, you probably consider your pet a member of your family. So if your beloved pet needs surgery or treatment for a serious medical condition, it’s important to find the right hospital. 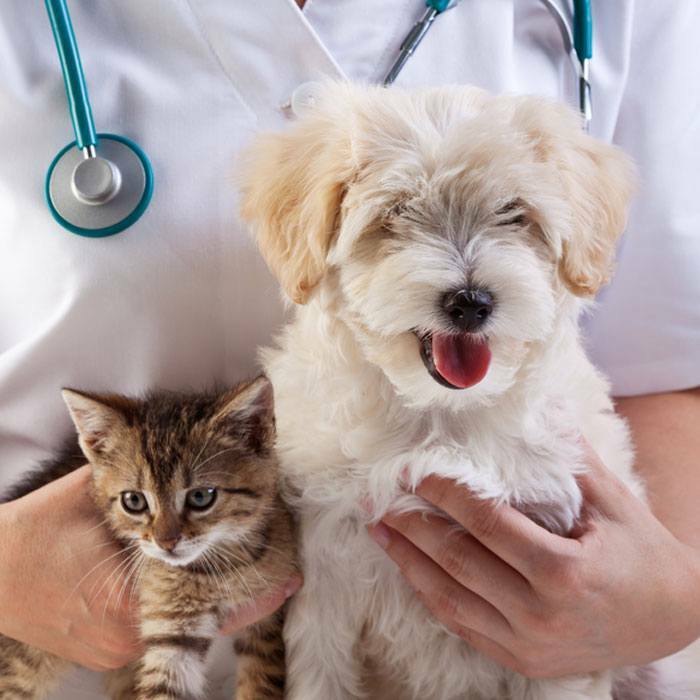 As an established pet hospital in Savannah, GA, Whitemarsh Animal Care is the place to go when you need a warm, welcoming environment for your pet to receive the care he or she needs. At Whitemarsh Animal Care, we understand how important your pet’s health is to you, and how stressful and worrisome it can be when your pet gets injured or falls ill. That’s why we pledge to offer both you and your pet the kind, compassionate care you both deserve. When you come to us, you’ll benefit from our dedicated staff and impressive facility. And if you have any questions about your pet’s treatment, we’ll be happy to answer them along the way.